Monday, March 25, 2019 — Four OECS Member States are one step closer to the implementation of a Multi-Purpose Identification System (MPID) that is expected to enhance access to government services, reduce transaction costs and improve business competitiveness. The MPID is designed to consolidate many government issued identification cards such as the National Identification Card; National Insurance Card; National Voter’s Card; and the Driver’s License and would allow for a unique identification record to be created from birth for citizens of the four participating OECS Member States. The underpinning of the MPID is the expectation that it would lay the foundation of the region's digital transformation through secure identification and verification. This is a timely intervention given efforts among OECS Member States to improve the mobility of health access, which requires improvement in health information systems to facilitate the identification of patients and access to health records. Grenada: Thursday March 21st 2019 at the Trinidad Conference Room of the Radisson Hotel in St. George’s. The national consultations brought together a number of stakeholder Ministries and Agencies including the Ministries of National Security, Immigration and Passport Departments, Ministries of Health, Ministries of Public Services, Information Technology Units, Civil Registry Departments, Electoral Departments and the National Insurance Agencies to discuss the state of implementation of the MPID. In particular, participants zeroed-in on the challenges that impeded the full commissioning of the MPID and advanced recommendations toward complete rollout. The meetings also provided an opportunity for participants to share best practices that would be useful in assisting other OECS Member States with the implementation of a MPID system. Following these consultations, a Situational Analysis and Action Plan will be prepared as the OECS Commission seeks to provide further support to the four participating Member States. Given the multi-purpose use of the system, the MPID is expected to enhance the benefits derived from the free movement of citizens of OECS Protocol Member States throughout the OECS Economic Union Area (EUA). The national consultations were funded by the Global Fund through the HIV/TB Elimination Project of the OECS. 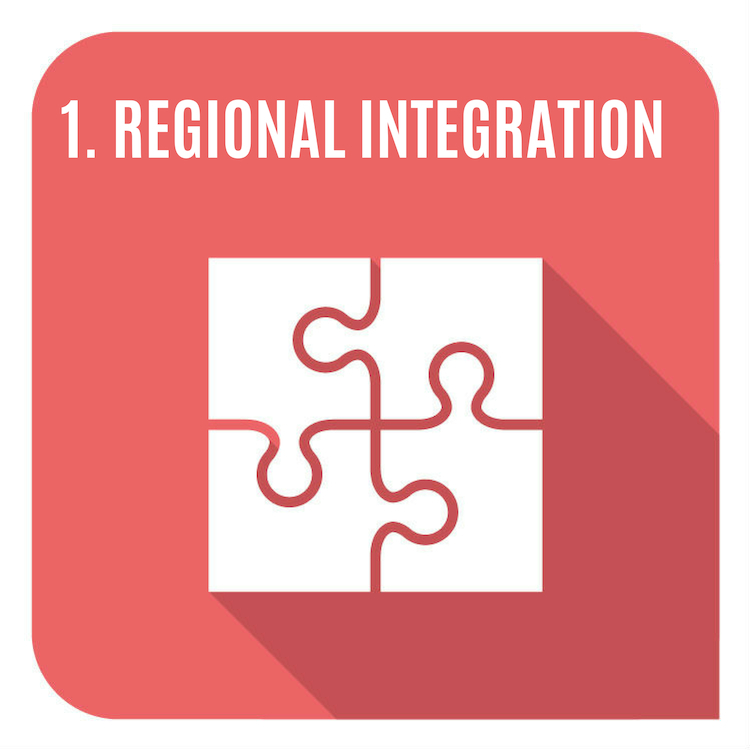 The MPID was a sub-component of the Electronic Government for Regional Integration Project (EGRIP), a World Bank funded project, which was implemented in the four previously mentioned OECS Member States. The main objective of the EGRIP was the implementation of regionally integrated E-Government applications within the four (4) participating OECS Member States in an effort to promote greater efficiency in public service delivery. The multi-purpose card is also expected to improve the Ease of Doing Business in the beneficiary OECS Member States.